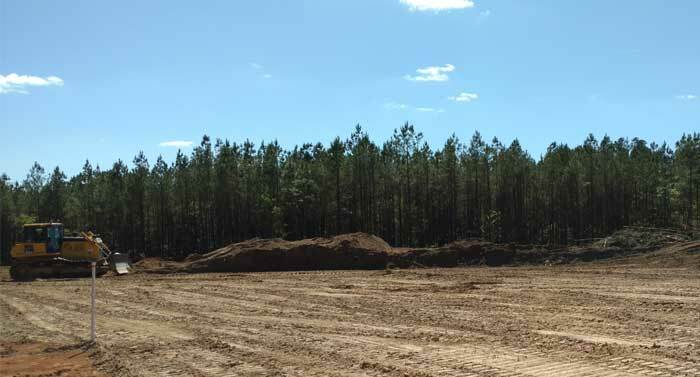 Another opportunity to control quality and cost, O’Cain Construction operates its own Sitework Division. We currently perform site related work on both in-house projects and for other General Contractors and Owners. 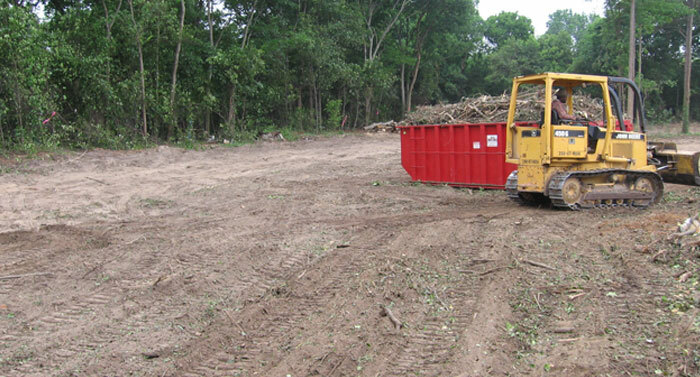 We are qualified to perform clearing and grading operations, water and sewer installations, storm water piping, concrete and paving, and many other facets of site preparation, allowing us to be your “Total” Sitework Contractor. All our equipment is meticulously maintained in-house to ensure there are no schedule delays due to equipment failures. All our operators and supervisors have extensive experience in their field ensuring only top-quality results.